Manila, it’s time to step up your ride with Uber. 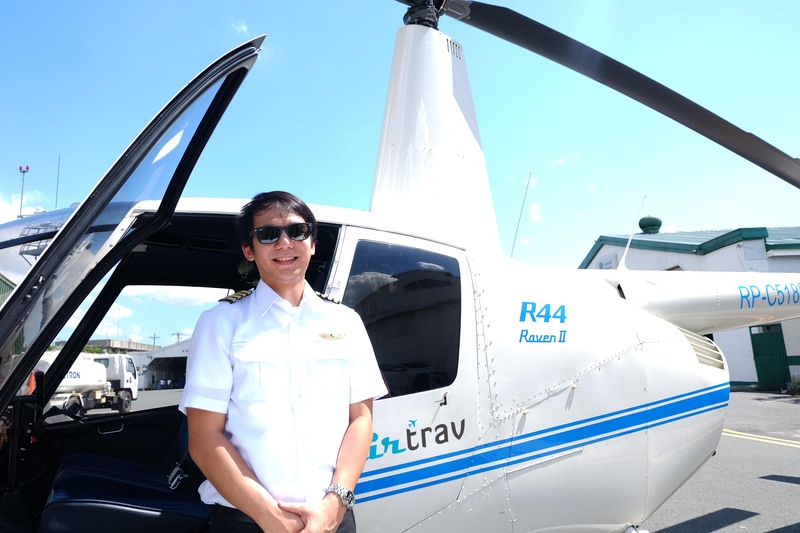 We’ve teamed up with Airtrav to bring the UberCHOPPER experience to you this Saturday, November 21. If you’re lucky enough to score a FREE UberCHOPPER, you and your friends will be whisked away for a once in a lifetime aerial tour of the city. An UberBLACK will take you and your friends to the helipad. Demand for UberCHOPPER will be sky-high (no pun intended) and supply will be limited. If at first you don’t see any Ubers available, keep trying! Why has it been difficult to book an Uber lately? Celebrate our fourth birthday with us!